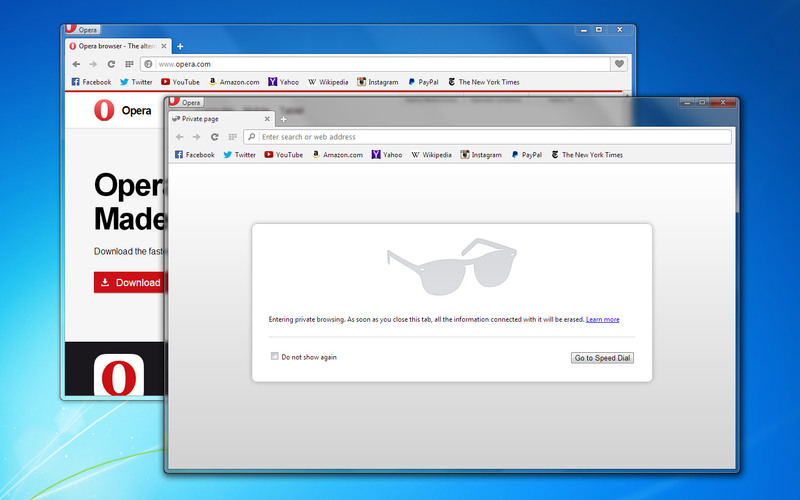 A new version of Opera’s browser for Mac, Windows and Linux has landed with a useful tab preview feature. This lets users see a large preview of a webpage by hovering the mouse over a tab, in the form of the most recent snapshot of the site. 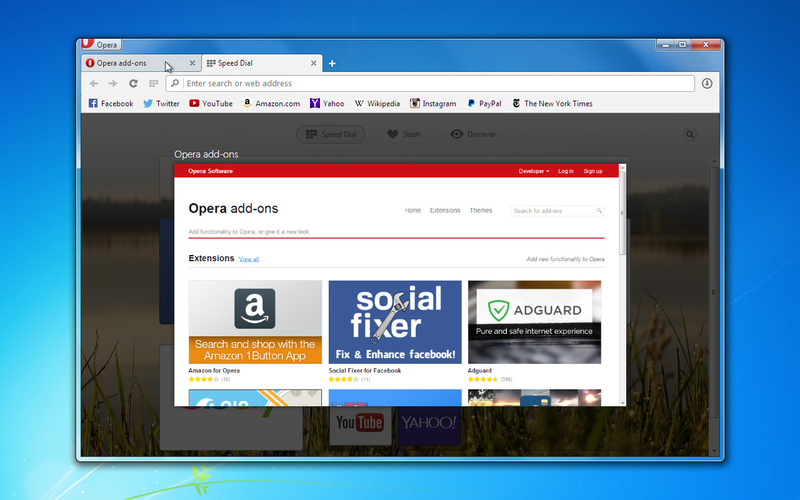 In line with the release of Opera 24, the company says its desktop browser now offers over 1,000 extensions. After making a move to the Chromium engine last year to help improve site compatibility, Opera had to rebuild its extensions ecosystem from scratch. 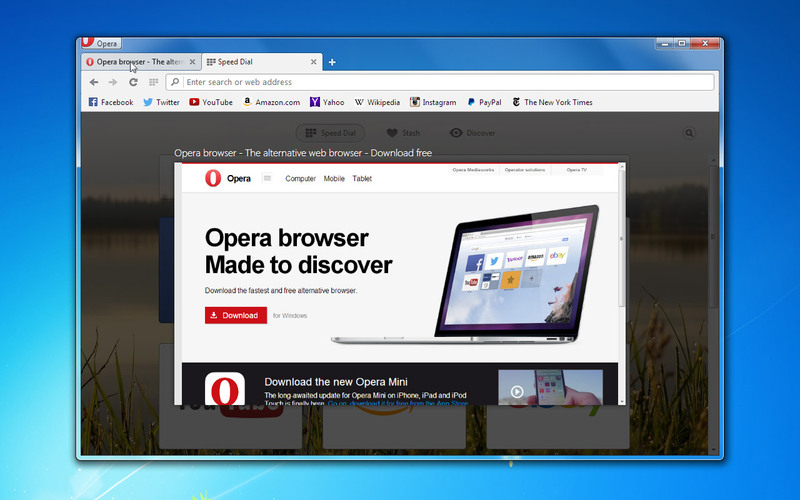 “With the help of a conversion tool, detailed tutorials and extensive developer outreach, Opera has managed to get its worldwide community of developers to fill its extension catalog for the Chromium-based Opera browser,” the company said.